Detail : John's fourteenth solo single. 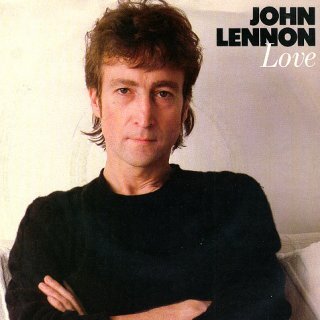 Released as a trailer for the EMI TV advertised album, "John Lennon Collection", this is a different mix from the original album track AND that on the collection ! It was remixed to boost the very quiet introductory passages and ending piano piece, as EMI decided that if the song were released as a single with it's original mix, DJ's might ignore the record as unsuitable for broadcasting. This single was deleted 31st December 1986.